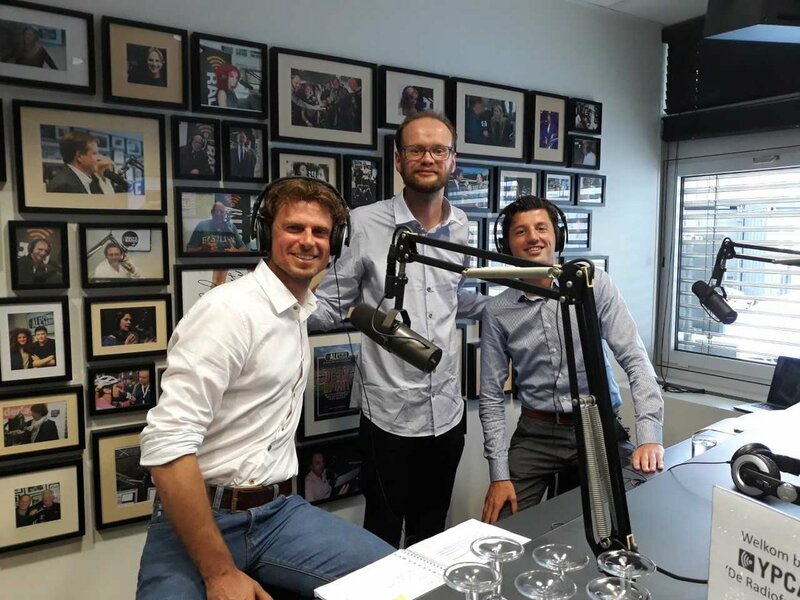 Last week founder Ruben van Veen was a guest in the radio show of Koen Bugter, Let’s Talk Business! Together with human rights expert Sjirk Prins from the ASN Bank they talked about fair fashion, entrepreneurship and of course they talked about SKOT! You can read the article that ASN Bank wrote about it here.